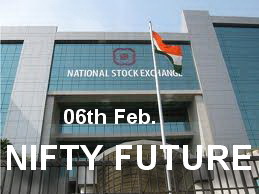 NF (5338) - so last Friday mentioned upside target of 5339-5359 also attacked (last Friday made high 5357.50). CENTURYTEX (294) - As posted on 20th Jan . it moved from 248 to 286 and even closed above that also . M&M (711) - As posted on 18th Jan "above 715 upside target 795" still intact. JETAIRWAYS (280) - Posted here on 17th Jan "above 224-226 upside target 275 & 300-305" as posted till last firday it made high 285 so the mentioned upside target of 300-305 intact. 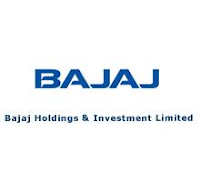 Trade and stays above that only next upmove otherwise expect correction. INFY (2783) - Posted here on 12th Jan "below 2810 ulitmate down target 2560-2540" as posted exactly it came down to the mentioned down target (made low 2552 on 13th Jan) and from there it is moving up and last friday made high 2792. 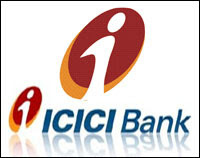 ICICIBANK (916) - Already posted here on 24th Jan itself "Above 852-866 upside target 943" as posted it took support at 853 and last friday made high 918 so the mentioned target intact.